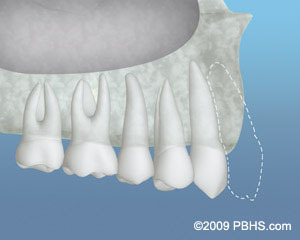 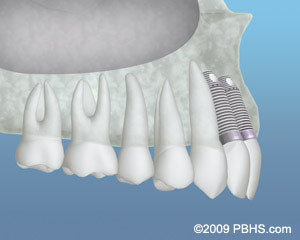 Missing a tooth for a long period of time: This usually results in shrinkage of the jawbone. 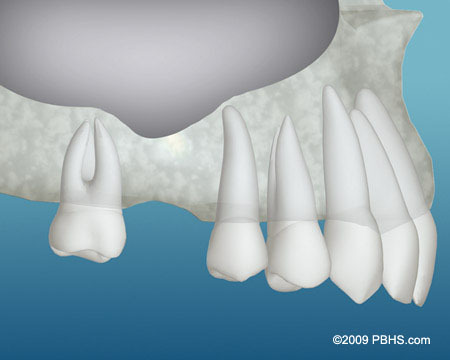 Trauma or infection: This can cause the bone to erode away or result in a defect in the bone. 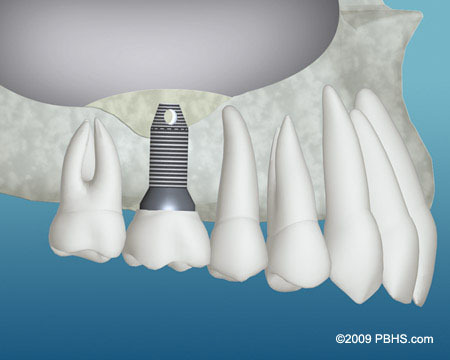 Sinuses that are low or large: This may result in inadequate bone height to support a dental implant which will require a sinus lift procedure (or bone graft into the sinus).